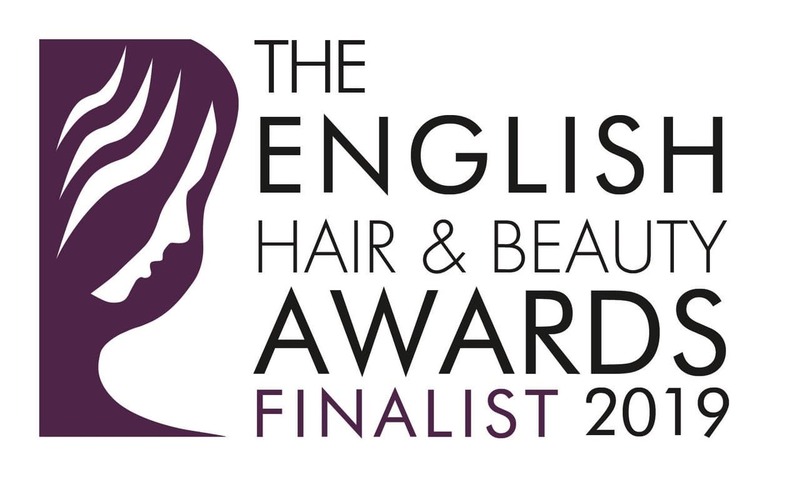 Wispers is pleased to announce that we have been selected as a Finalist in the English Hair and Beauty Awards 2019. 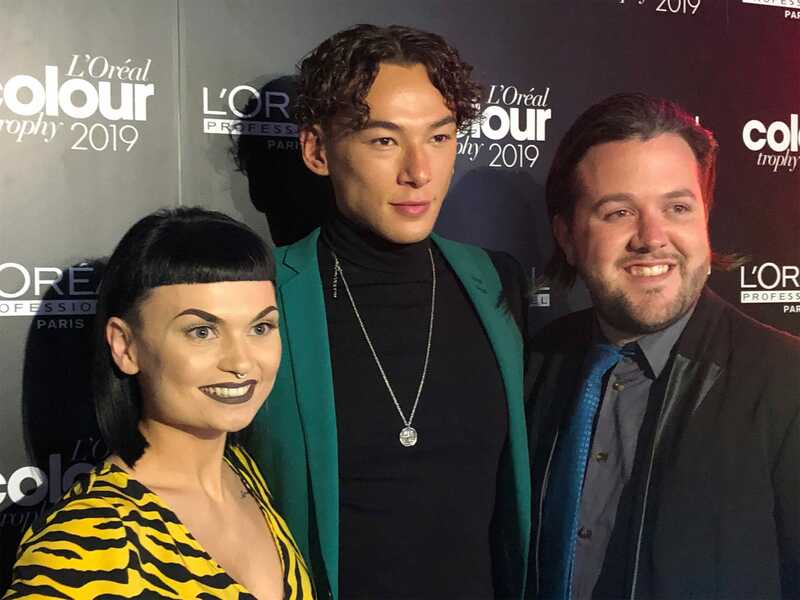 This is a national competition to select and reward the best salons and talent in the industry and our selection has come through customer nominations. The final winners will now be decided by a panel of independent judges. 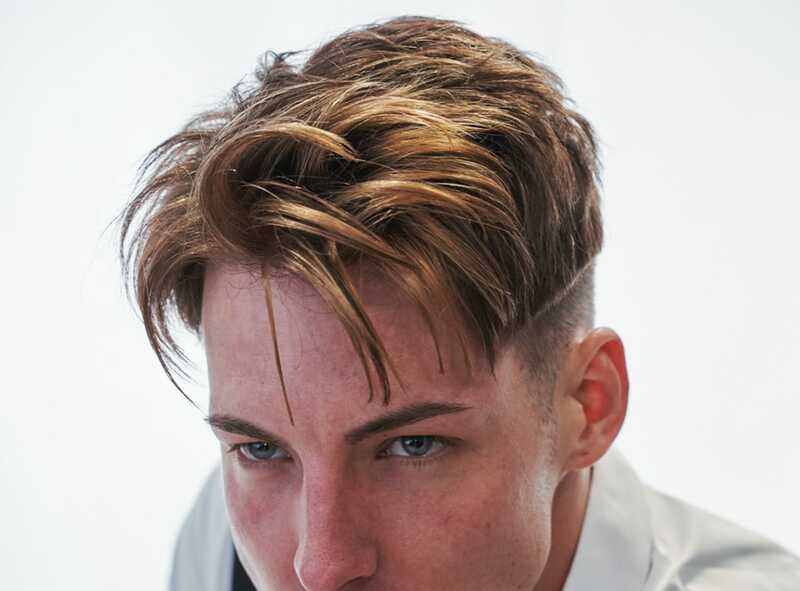 The awards will be announced towards the end of March at an event in Maidenhead. Thank you to everyone who voted for us and to our amazing talented and skilful team that helps us achieve these accolades and drives our success and growth.